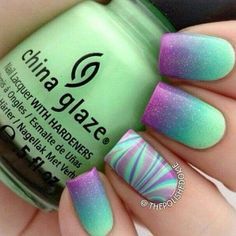 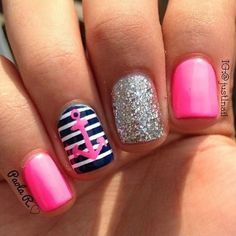 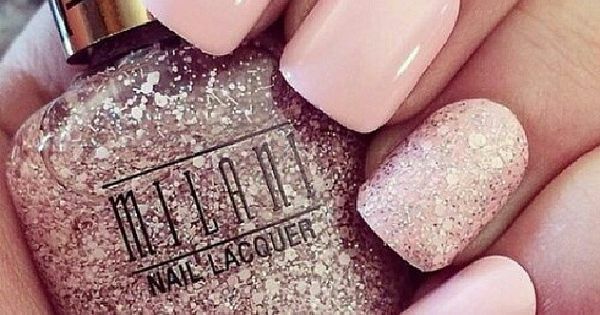 It's one of my favorite nails art! 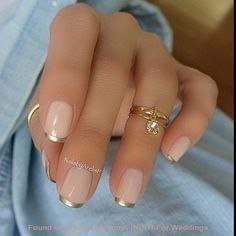 Ring Finger Manicure! 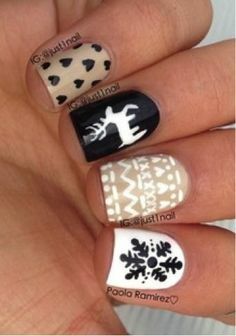 Use a toothpick to dot blobs of nail polish into desired shapes.